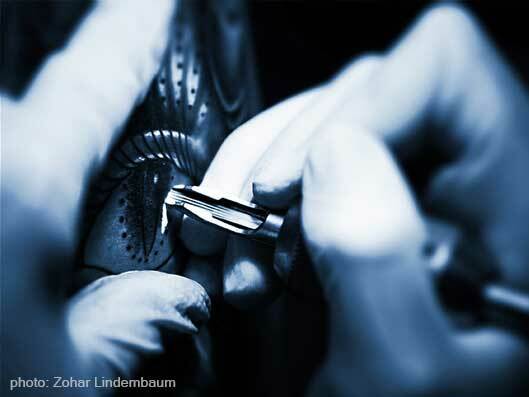 Aviv began his professional career as an apprentice of Avi Vanunu – one of the seniors and most respected tattoo artists in Israel. After 6 years of experiencing in a wide variety of styles, in 2011 Aviv came to Melbourne – Australia. 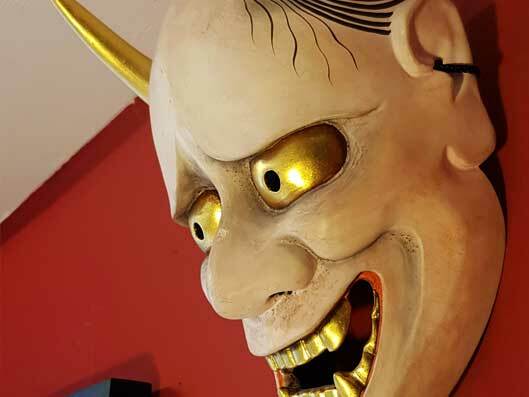 There he was a guest artist at one of the leading tattoo shops for several months, with the privilege to study in further depth, Japanese tattoo style. 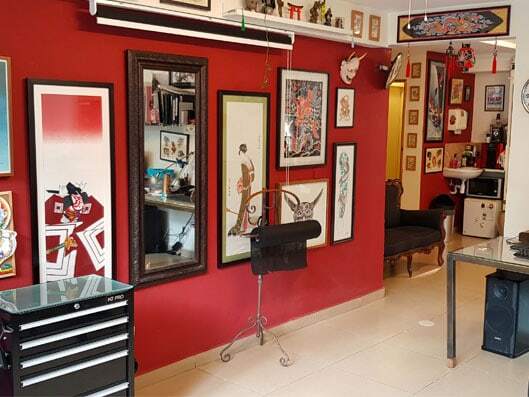 In 2012 Aviv opened Spring Tattoo in Florentine neighborhood, on a charming street full of maple trees and became one of the pioneers who opened a tattoos shop in this neighborhood. 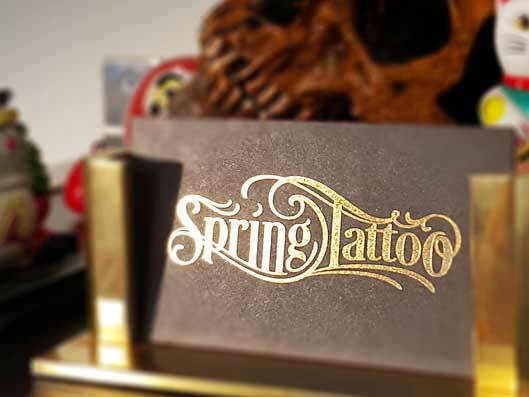 Spring Tattoo is aware of the supreme importance of cleanliness and sterility and strictly complies with the regulations of the Israeli Ministry of Health. 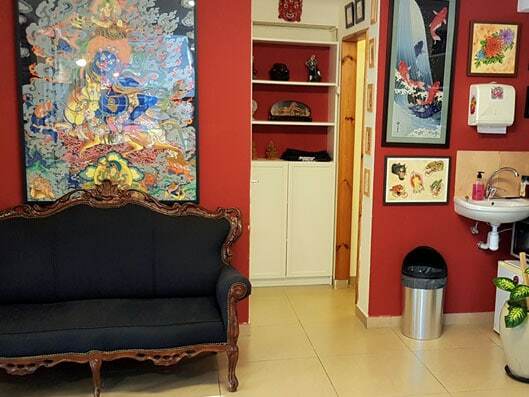 The shop has a sterilization room that is disconnected from the customers and the tattooing area. Multifunctional tools are sterilized and disposable utensils are thrown into the trash (needles are thrown into the bin for biological waste). Spring Tattoo takes care to maintain the highest level of tattoos, service and artistic vision that this industry dictates. The shop’s artists have been carefully selected and receive advanced training from among the leading tattoo artists in Israel and abroad.